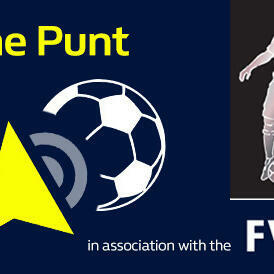 The Chief Football Correspondent at The Times, Oliver Kay, is this week's FWA guest. He talks with Dave Kelner and Derek McGovern about the problems at Everton and Rio Ferdinand's jump into professional boxing. William Hill's Head of In-Play Football Trading, Andy Excell, gives us the low-down on the Premier League and Pete Farries, Gav P and Al Ross are on hand for the lower leagues. Alex Dunn looks at the action in Europe and Lee Phelps gives a naps update.